More than two million people in the U.S. are incarcerated. 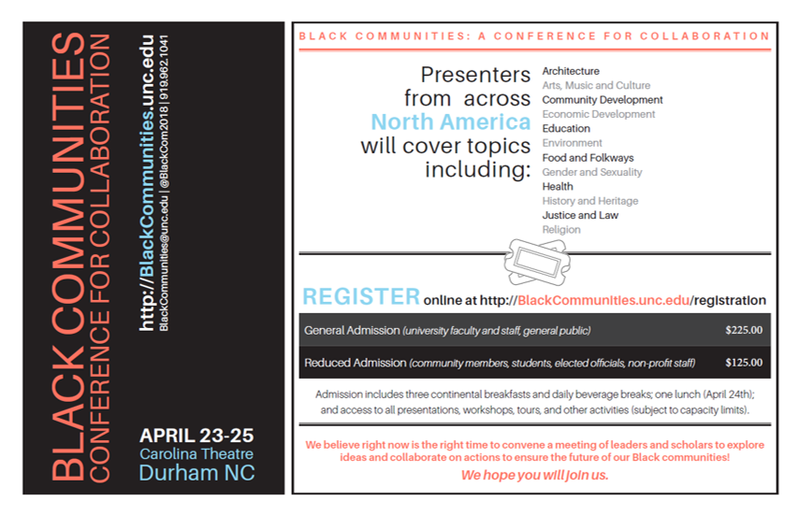 With more black men under correctional control than were enslaved in 1850, mass incarceration is an ongoing assault on communities of color, exploiting already ravaged resources, crushing opportunity, and threatening democracy. Yet, this injustice has produced windfalls for some. Whether it’s private prison executives cutting service quality to pad their profit margins or labor unions fighting prison closures to protect rural jobs, in the end lives are being destroyed, families torn apart, and communities decimated for financial gain. Through lobbying, campaign financing, and association funding, commercial actors thwart criminal law reform and expand their own reach, redistributing resources from the poor and black and brown to the wealthy and white. Using the seemingly race-neutral label “criminal”, we have justified this exploitation of people of color and poverty and their subsequent exclusion from economic life. It’s just one of the ways the idolization of capitalism has deepened racial and economic injustice. In this workshop, we explore the commercialization of our criminal legal system. We challenge individual and institutional investors to help solve the U.S. carceral crisis and start by asking: What do we own? Our Director, Bianca Tylek, joins Pat Tomaino, Associate Director of Socially Responsible Investing at the Zevin Asset Management, to lead a workshop on the role of wealth in our carceral crisis.Our workshop undertakes a race- and class-centric analysis of the role of private and public capital in mass incarceration. We brainstorm avenues of impact that include partnering with directly-impacted communities and discerning between divestment and shareholder engagement opportunities. 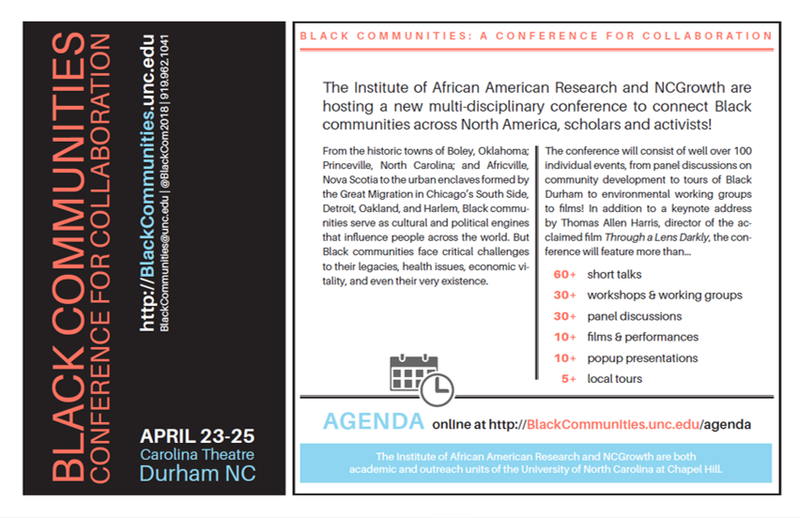 This workshop is being hosted by the Institute for African American Research and NCGrowth as part of a multi-disciplinary conference to connect academic researchers and black communities across North America.